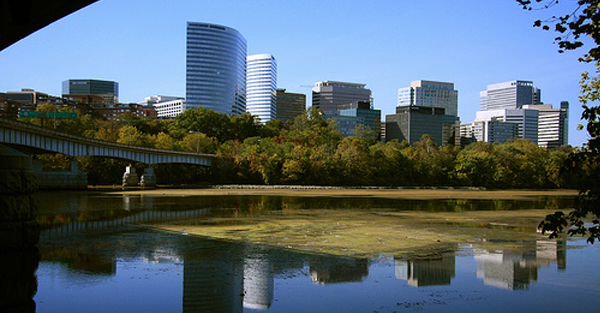 Known for walkable urban villages like Crystal City, Rosslyn and Ballston, Arlington was part of the “10 miles square” surveyed in 1791 to be the United States capital. 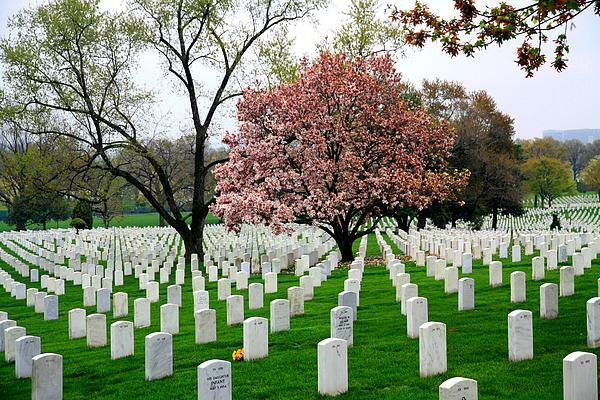 Just across the Potomac from Washington, Arlington is home to the Pentagon, Arlington National Cemetery, the Marine Corps War Memorial (Iwo Jima), Air Force Memorial and Pentagon Memorial. With 11 Metro stops, Arlington is car-optional and offers everything from eclectic theater to Bohemian cafes. Arlington has become a model for other cities around the world on how urban planning can limit our dependency on automobiles. 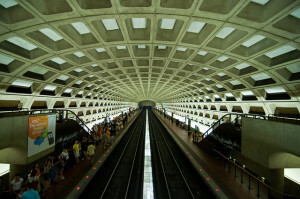 The Urban Villages of Arlington were designed around the Metrorail stations in an effort to minimize traffic congestion. Each of these neighborhoods is almost 100 percent self-sufficient with its own grocery stores, shopping areas, restaurants and entertainment. 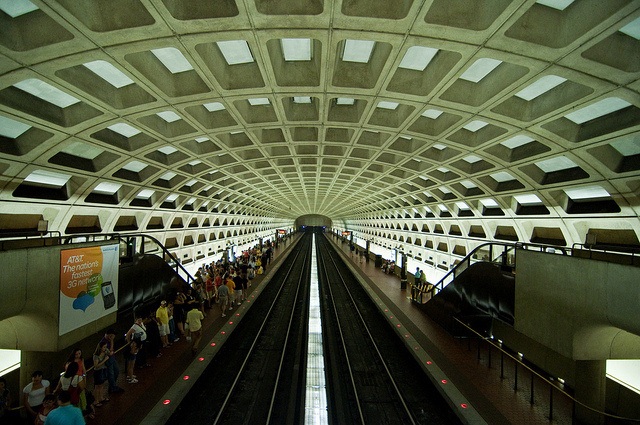 Metrorail and the bus systems provide quick and easy access to not only Arlington, but also the entire DC Metro Area. The convenience of living in Arlington is one of its most attractive characteristics to many of its residents. 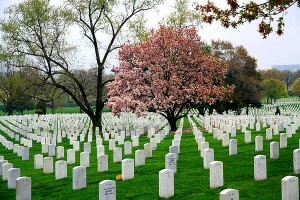 Arlington is well-known for its diverse selection of homes. Whether you prefer a classic brick bungalow or a more contemporary artisan style craftsman home, Arlington is sure to have something to accommodate your taste. 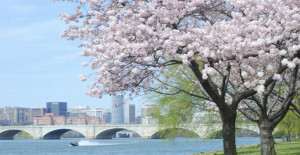 From the first time home-buyer looking for a one bedroom condo in Ballston to the executive exploring the trophy houses around Washington Golf & Country Club, the real estate in Arlington is as diverse as its residents with something to suit everybody.